Why are Canada Goose Parkas and Jackets so Popular? 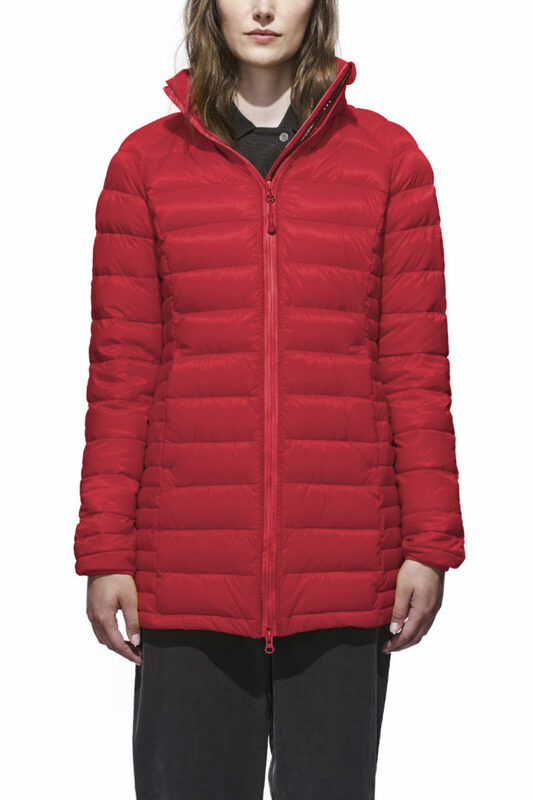 Canada Goose jackets are just about the warmest you can buy. They are made with real coyote fur and goose down, and these heavy jackets are the standard for scientists at Antarctic research stations, Mount Everest climbers, and now celebrities on cold city streets. Articles about Canada Goose jackets have been popping up in major newspapers and magazines, and Hollywood favorites such as Daniel Craig, Claire Danes, and David Beckham have all been spotted wearing Canada Goose Jackets recently. 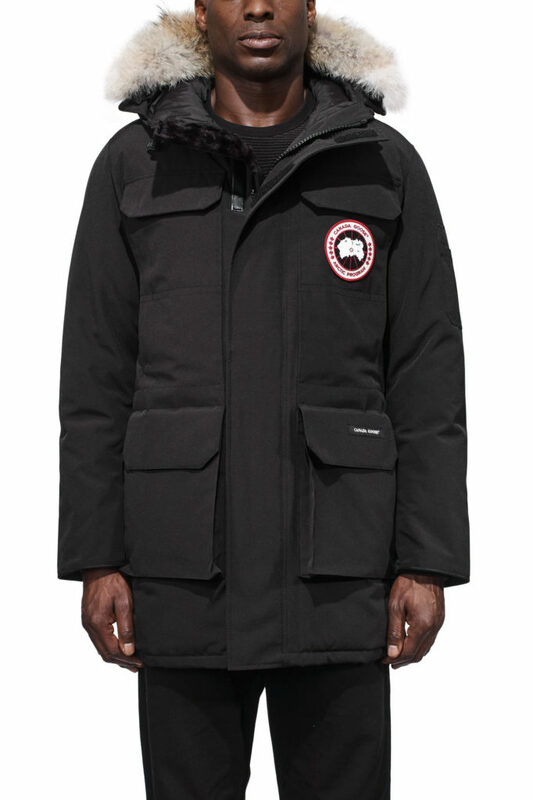 Why is There a Limited Range of Canada Goose Parkas and Jackets in Sydney? If you’re looking to own one of those jackets or parkas but you live outside of an area where Canada Goose ships, you’re in luck because Big Apple Buddy is here to help you. As your personal shopper, we can help you buy products direct from the official Canada Goose online store and ship them to your doorstep, no matter where you are in the world. We offer international shipping to over 110 countries including Australia, Austria, Azerbaijan, Bahrain, Belgium, British Virgin Islands, Brunei, Bulgaria, Canada, Chile, Costa Rica, Croatia, Czech Republic, Denmark, Estonia, Fiji, Finland, France, French Polynesia, Germany, Gibraltar, Greece, Greenland, Hong Kong, Hungary, Iceland, Indonesia, Ireland, Israel, Italy, Japan, Jordan, Kuwait, Latvia, Liechtenstein, Lithuania, Luxembourg, Macau, Malaysia, Maldives, Malta, Marshall Islands, Mauritius, Monaco, the Netherlands, Netherland Antilles, New Zealand, Norway, Oman, Poland, Qatar, Romania, San Marino, Saudi Arabia, Serbia and Montenegro, Seychelles, Singapore, Slovak Republic, Slovenia, Spain, South Africa, St. Lucia, Sweden, Switzerland, Taiwan, Thailand, the UAE, the UK, Vatican City, and Vietnam. If you would like to buy from the Canada Goose online store, simply get in touch and let us know which items you would like to order. We’ll get back to you with a free international shipping quote within 24 hours!